Can you spot the Little People? We have reviewed a number of amazing public art projects on Babyology, from patching crumbling brickwork with Lego through to sculptures made with twigs. You’re going to have to look very carefully for this one – it’s so small you can easily miss it. 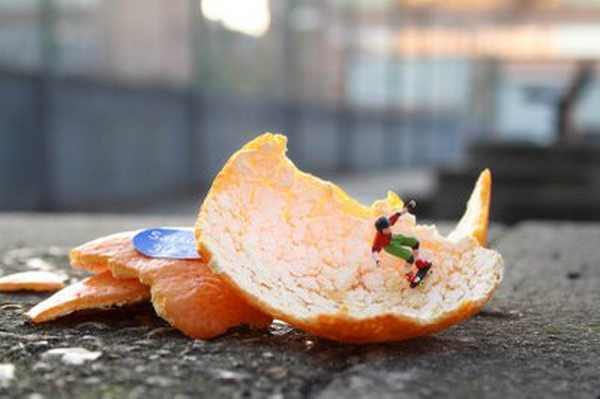 Since August 2006, the artist known as Slinkachu, has been placing tiny little people in urban settings. Although mostly found in London and surrounds, the little handpainted people also pop up in other countries including Norway, Italy and Greece. 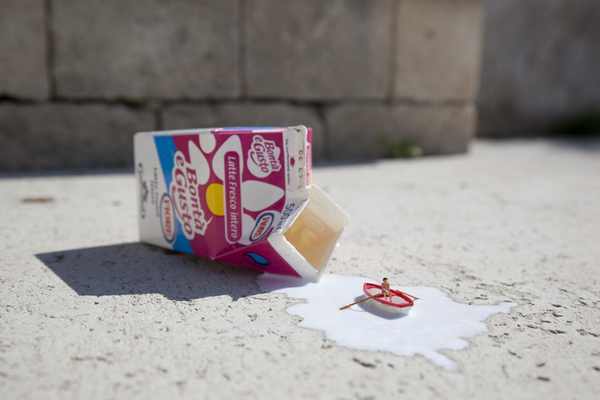 Using a variety of props – everything from a glob of bubblegum or a discarded curry to empty cans and dead insects, Slinkachu creates tiny little scenes for his tiny little people. 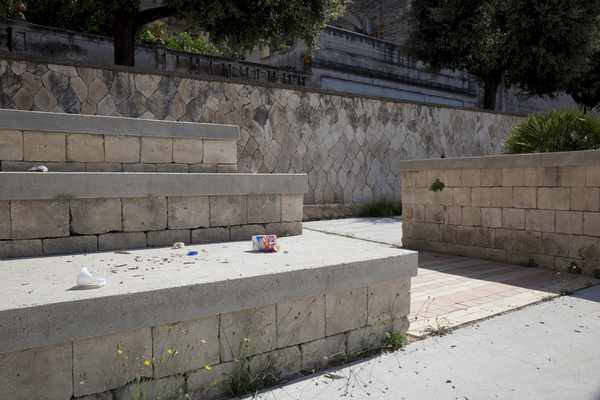 Start looking for them and you can’t stop – the photos are compelling and there are a number that are quite tricky. So next time you are out walking, take a closer look and you never know what you may see.